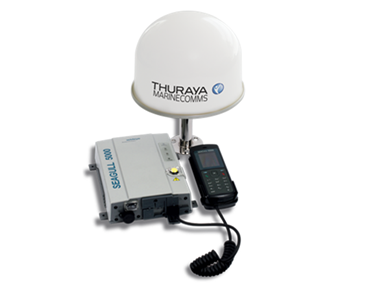 Inmarsat FleetPhone is a fixed maritime solution with global coverage, providing vessels with reliable voice communications. 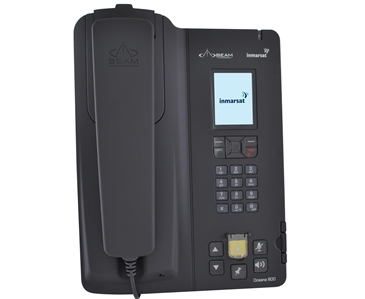 There are two models of FleetPhone available, the Oceana 400 and Oceana 800. 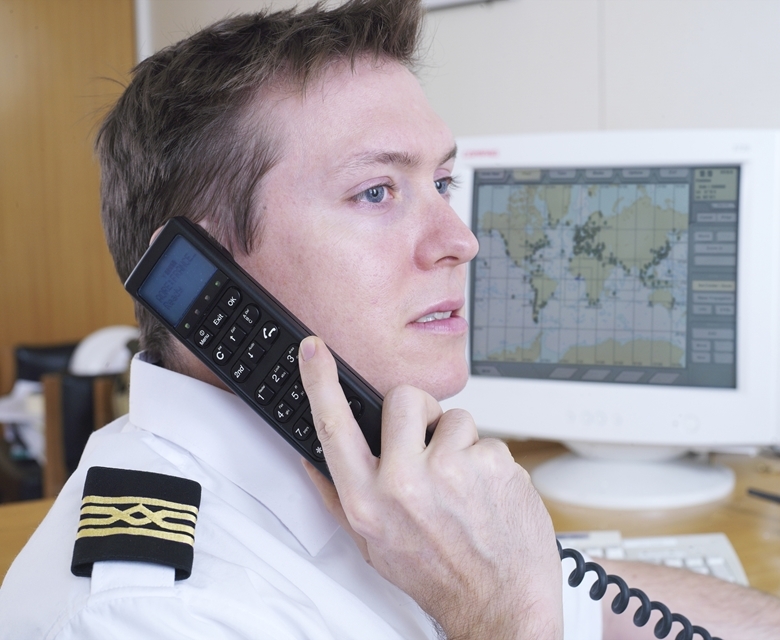 This maritime solution provides users with access to multi user voice calling, voicemail, simple email capability, SMS and multiple other applications to assist crews on board. 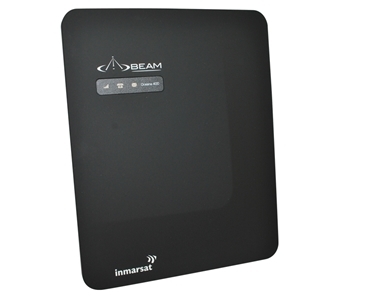 *Available on FleetPhone Oceana 800 only.